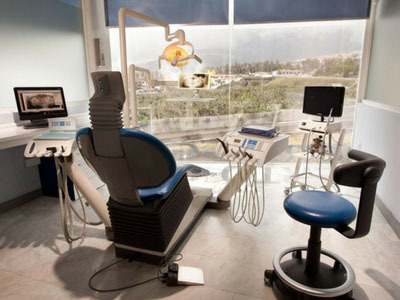 Artedental is a center with a clinic and dental laboratory specializing in dental implants and immediate loading prostheses. 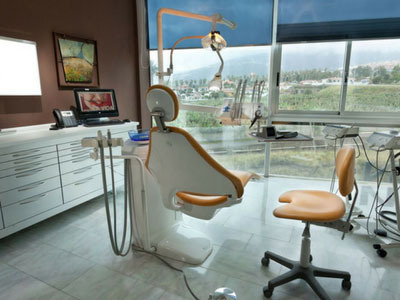 We also offer an excellent service of endodontics, conservative dentistry and orthodontics. 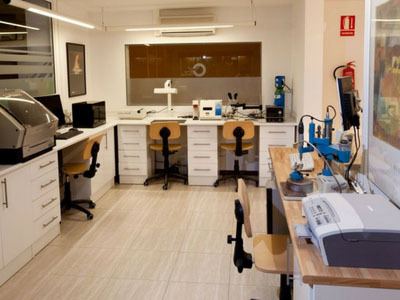 The design and own manufacture in our laboratory allows us to control the quality of our products in all its phases and thus give a quick response to the needs of the patient. 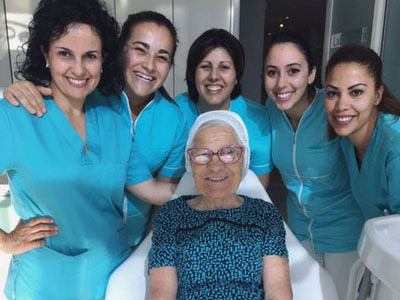 We have an international team, with more than 20 professionals at the service of the patient, prepared to give attention in both Spanish and English, German and French, accustomed to receiving patients from many countries. 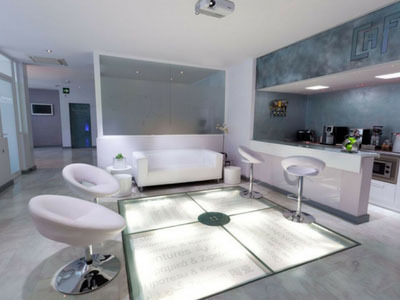 We are also dedicated to research in the field of implantology. 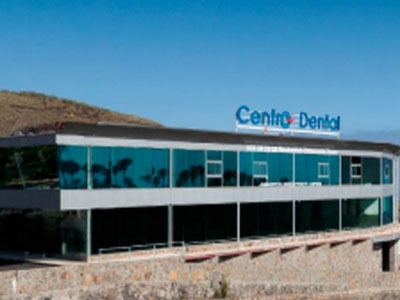 We are a reference center of outstanding implant houses and we do training courses and clinical stays for both Spanish and foreign doctors. When we make fillings we remove all the germs from the decayed and carious tissues, this process rehabilitates the dental anatomy. Periodontal diseases vary but are often caused by the accumulation of bacterial plaque. If they are not treated by specialist dentists you can end up losing teeth and bone. Tartar and bacteria are the cause of infections in the gums that weaken the teeth and cause the fall of them. Fulfilling our treatment your teeth will be in perfect condition. Among other techniques we highlight our laser whitening, in a single session. The results are long lasting and have no side effects. 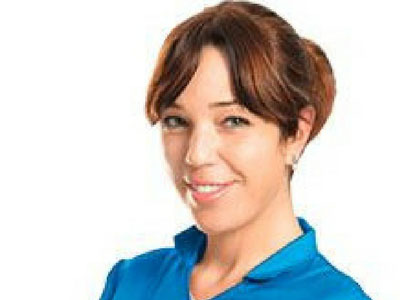 We have prosthetic technicians with a high international reputation and extensive training in dental cosmetics. 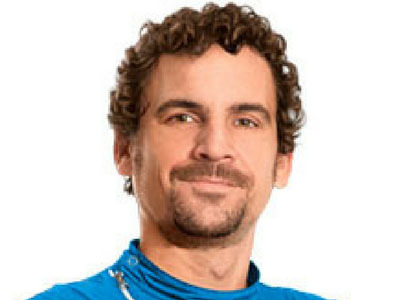 Arte Dental has a revolutionary technique from the house Creation by Willy Geller. With this technique it is not necessary to polish the tooth at any time. In addition, the manufacturing process has a layered makeup system that guarantees that the original appearance of the veneer will not deteriorate in the future. A crown is an individual restoration of a tooth. Thanks to this type of prosthesis it is possible to protect a damaged or broken part. As in any fixed prosthesis, the teeth are made by hand, customizing the shape, color and anatomical needs of the patient's mouth. 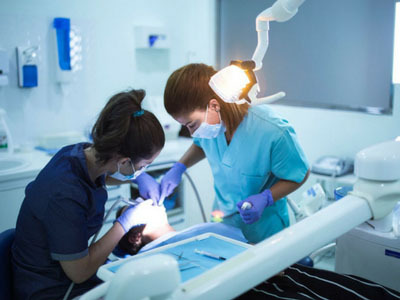 At Arte Dental, your dentist and prosthetist will work hand in hand, using the highest quality materials on the market and specific machinery to ensure maximum adjustment precision, key to the future and durability of your dental rehabilitation. Using minimally invasive surgery and without cuts, this technique provides total precision in the placement of the implant. By this technique the implants are placed immediately after the extraction of the damaged tooth. 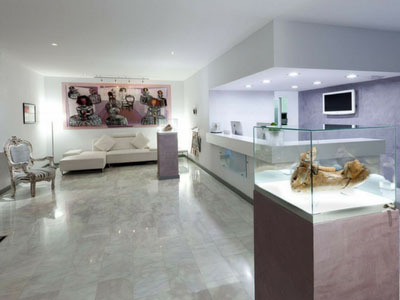 At Artedental we extract the damaged piece and regenerate the remaining bone. 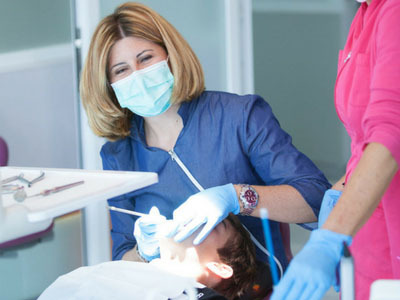 From the anesthesia and until the extraction of the piece it will be a painless experience. Once the affected piece is removed, we recondition the tissues of the area to ensure future treatments. 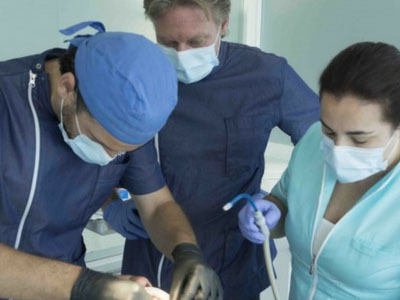 Our dentists and surgeons use the most current Biomaterials and Techniques, always trying to avoid a "Major Surgery for Bone Regeneration", such as removing bone from the patient's hip or calotte. Dental implants are the ideal substitutes for natural teeth. These are "anchored" to the bone thus providing a stable base to hold the dentures. It is a simple and painless treatment that helps to recover a beautiful and healthy mouth. Immediate loading or deferred loading implants can be placed depending on the conditions of each case. 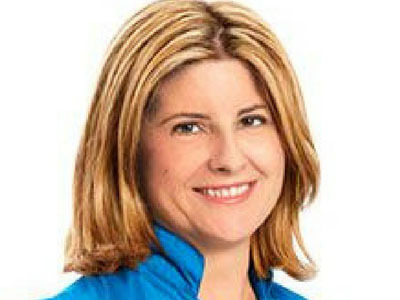 Artedental is a pioneer in Canary Islands in the iRaise breast lift technique. With this technique the bone graft is placed in the same procedure in which the implants are placed. The key feature is that this implant has an internal channel, through which the bone graft is introduced into the sinus cavity, increasing the volume of bone and avoiding previous surgery. Bruxism is the habit of clenching or grinding your teeth. 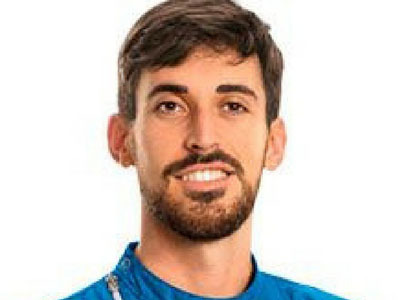 For these cases we work together with a specialist physiotherapist that will allow us to solve the oral consequences, as well as the corporal ones, correcting the bad habits that have led us to the problem. The fact that the teeth are not in a proper position can cause: loss of teeth, periodontal disease, wear of the edges or occlusal faces, pain in the jaw joint, fractures, digestive disorders etc. In our clinic we have a specialist dentist in orthodontics, with continuous training in the USA, a benchmark in this field. Thanks to orthodontics we can correct crowding, poor dental position, or bite problems and above all recover not only the health but the beauty of our smile. They are dental prostheses that the patient puts and removes from his mouth. It is the most economical and immediate solution when replacing missing parts. 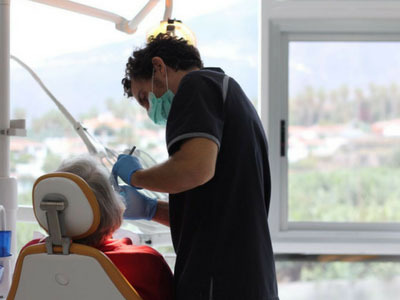 At Arte Dental we have a team of specialized technicians with more than 15 years of experience guaranteeing the comfort, safety and aesthetics of your dental prosthesis. In Dental Art, we place fixed anchorage ceramic prostheses on our own teeth or on implants. 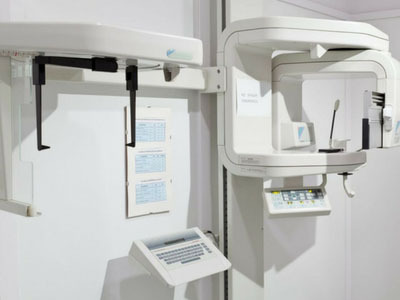 In our dental center we have specific machinery in our own laboratory thus saving the time of elaboration and shortening its delivery time. A crown is an individual restoration of a tooth. Thanks to this type of prosthesis it is possible to protect a damaged or broken part. As in any fixed prosthesis, the teeth are made by hand, customizing the shape, color and anatomical needs of the patient's mouth. 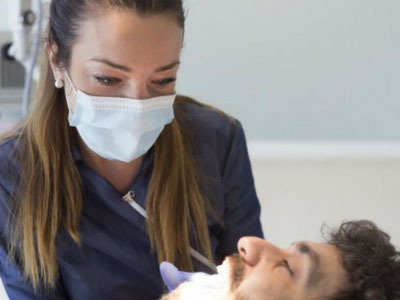 At Arte Dental your dentist and prosthetist will work hand in hand, improving the future prognosis and durability of your dental rehabilitation. The bridge replaces one or several pieces. It is held on own teeth or on dental implants, the mouth recovers its functionality and aesthetics guaranteeing the patient a total comfort and a correct hygiene. Intravenous conscious sedation is the ideal solution for you to face the fear of interventions. It is performed in a highly secure setting and you can respond to verbal and physical stimuli with a minimum level of consciousness since it is not a general anesthetic. It is carried out by anesthetist doctors who will watch at all times for your safety. Intravenous sedation is ideal for children and patients with trauma or phobias. Conscious sedation or inhalation sedation is a technique by which the patient breathes a mixture of nitrous oxide (known as laughing gas) that quickly produces a pleasant sensation of relaxation. The goal is to control fear and anxiety during treatment and the patient remains conscious throughout. 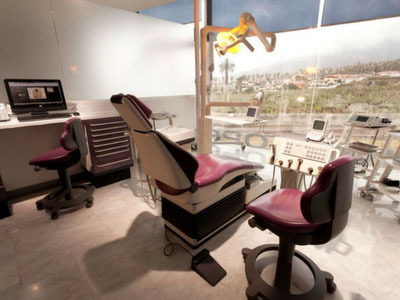 The patients treated with this technique present a general feeling of relaxation and well-being, maintaining at all times the conscience and control of themselves, being collaborators with the dentist.